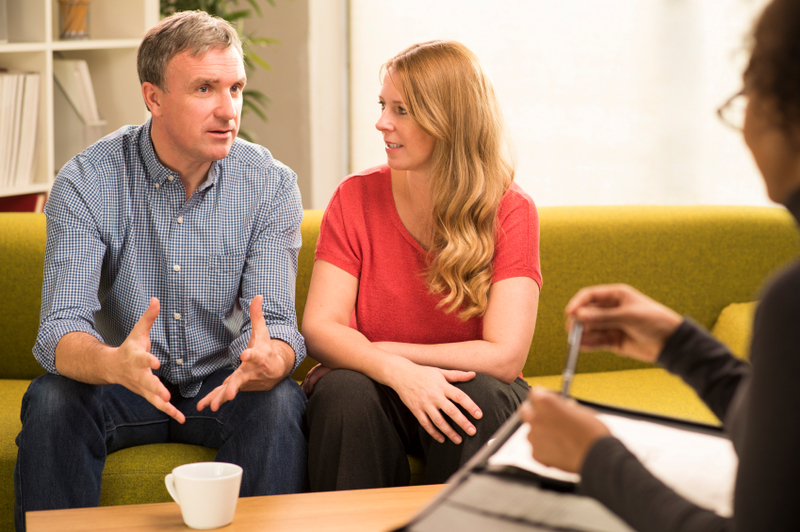 What Should Our Arrangements be DURING the Divorce? 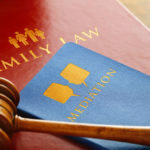 When you watch a television show and a couple gets a divorce, you usually see a situation where the couple lives in separate homes, one having the marital home and another sometimes taking the couch at a relative’s. However, there are no laws that state this is how it should be done. One of the reasons why many people choose to remain in the marital home together is because it is difficult to support two living situations in separate households, especially if money is already tight. There are some things you have to consider, though, from finances to custody. When a divorce is finalized, you and your spouse are probably prepared for the inevitable: You and your spouse will no longer be sharing bills. As such, you should get started on separating your finances as soon as possible. If you are used to paying all of the household expenses, your attorney will probably advise you to keep doing this before the divorce is finalized. Usually, nothing will change when it comes to finances while decisions are being made for the end of the marriage. You and your spouse will probably also find it in the best interest to change certain accounts, such as joint bank accounts. 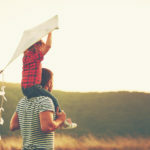 When you are living with your spouse, you may not think it’s time for a parenting plan – but this is a misunderstanding, because it can still help to have one! Even if you are living together, you can plan out who will be taking responsibility of the kids during certain days and hours. By creating a plan during the divorce, it will help your children understand your new routine before you officially put it in place. When you are going through the divorce process, it is a good idea to keep things as open and on good terms as possible. This means open communication over some of the issues that you will be dealing with for years after the divorce. Don’t be afraid to establish a separate life from your spouse, even if you are living together. Call us today if you need help with your divorce.